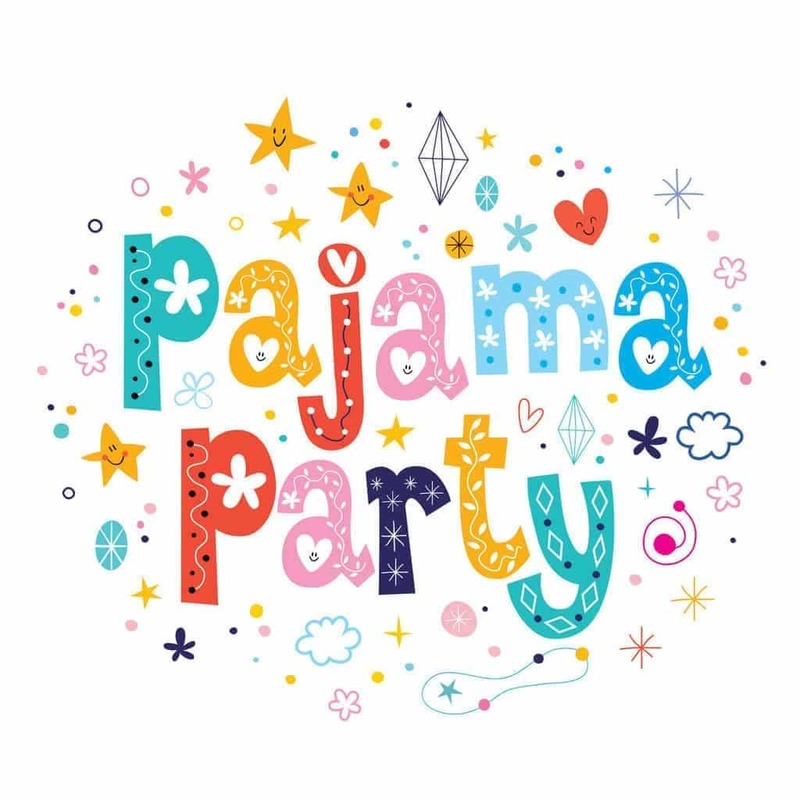 Pajama Day activities for preschoolers through second grade. During our Kindergarten pajama party, we made Rice Krispies for a snack. The students made balls from the mixture and then covered them with powdered sugar. They thought it was great. On pajama day have children bring their pillows and favorite bear. At snack time give each child a Ziploc bag filled with teddy grahams and marshmallow pillows. At my son’s preschool, they have a Pajama Breakfast. The kids get to come to school dressed in their pj’s and they have pancakes and fruit as their “breakfast”. The kids love it. We were studying the letter P for pajama day. We ate peanuts, popcorn, and pretzels. Our classroom also relaxed on a big comforter and watched the video P.B. Bear. It was a Perfect day!! During circle time turn lights off and shut blinds if possible to make dark. Use a flashlight and tell add-on stories. The person with the light is the speaker. On pajama day we always read the book “Pancakes! Pancakes!” by Eric Carle. After reading the story we then make pancakes with the children. Another idea they enjoy is to read the story “Green Eggs and Ham”, then make green eggs and ham for a snack! On PJ day all five preschool teachers wear their PJ’s. (Newly purchased, always a good excuse to get something new for yourself!!) We also bring our own blanket and pillow. When the children arrive we are asleep in our rooms. This year 80 children walked right past me while I was asleep, and not even the orneriest child dared to wake me. We had a ball!! The children are absolutely sure that we live at preschool now. We put out a gym mat and let the children lay on it and sang 10 in a bed as we did the children rolled off the mat. Tie in the nursery rhyme Wee Willie Winkie and have the children act this out in their pj’s. You could also use the nursery rhyme Twinkle, Twinkle Little Star and have them lay on their backs at naptime while you shine a flashlight through a Styrofoam cup with holes punched in — they can make this themselves during morning art by pushing round toothpicks through a Styrofoam cup. You can also sing Frere Jacques and act out.